If books are among our friends, we ought to choose them wisely. But sometimes it’s hard to know where to start. 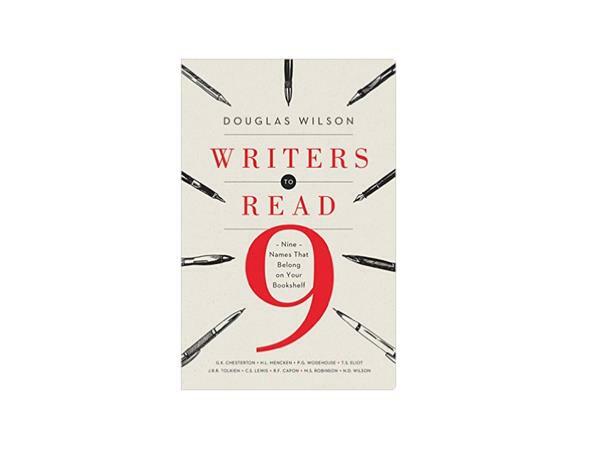 In Writers to Read, Doug Wilson—someone who’s spent a lifetime writing, reading, and teaching others to do the same—introduces us to nine of his favorite authors from the last 150 years, exploring their interesting lives, key works, and enduring legacies. 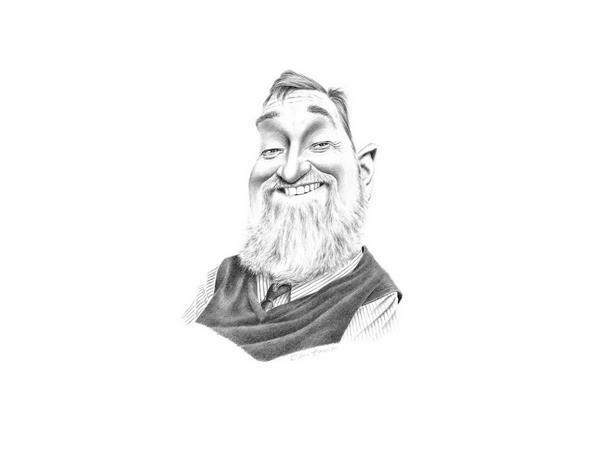 In doing so, Wilson opens our eyes to literary mentors who not only teach us what good writing looks like, but also help us become better readers in the process.